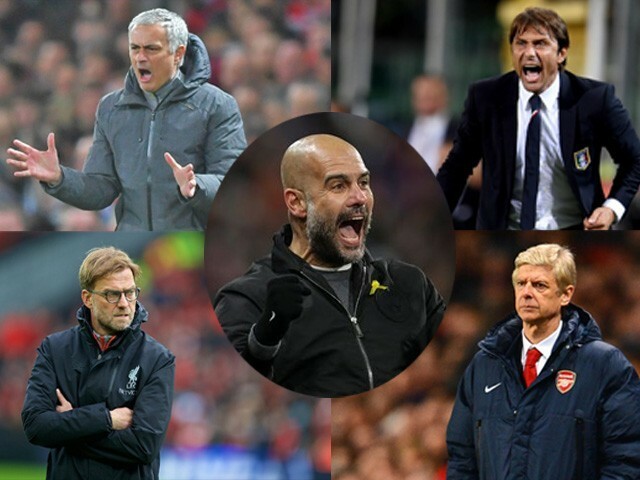 After dominating the Manchester Derby, the Citizens lead the Premier League title race, but who will come second? 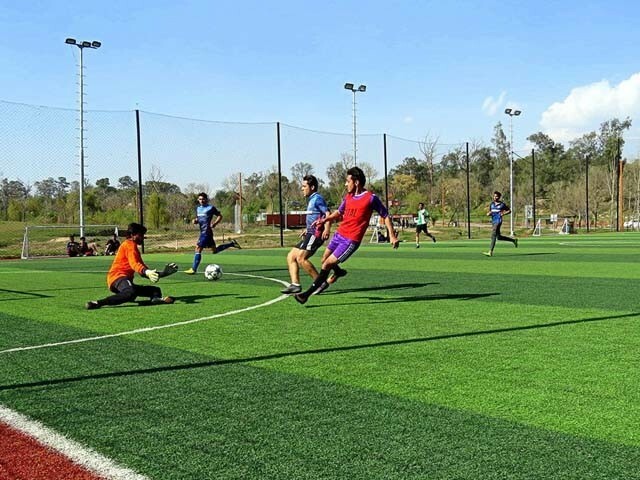 Islamabad has what it takes to set football standards for Pakistan, do you? 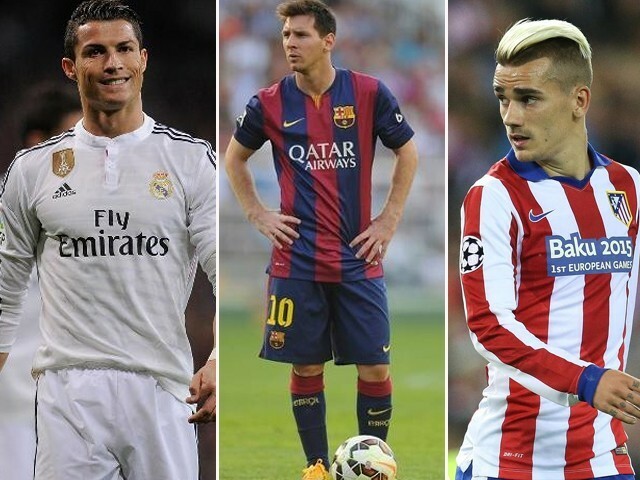 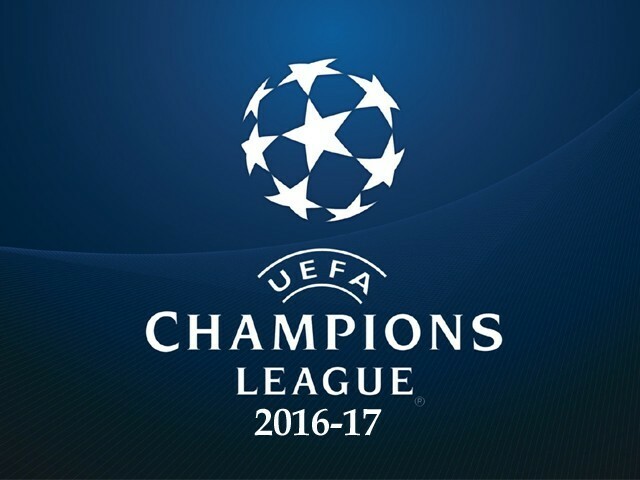 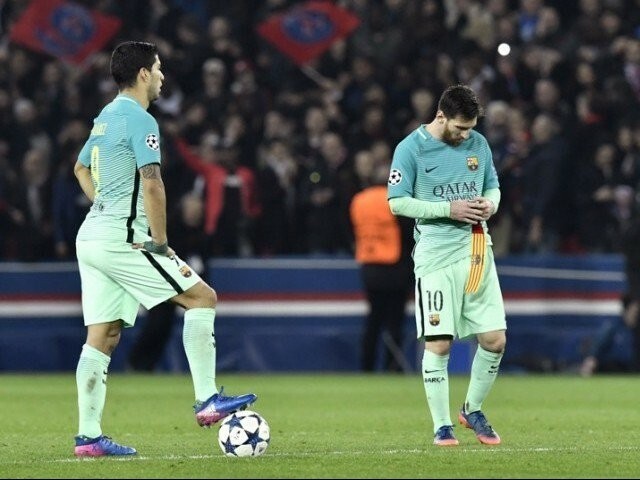 Is FC Barcelona out of this year’s Champions League? 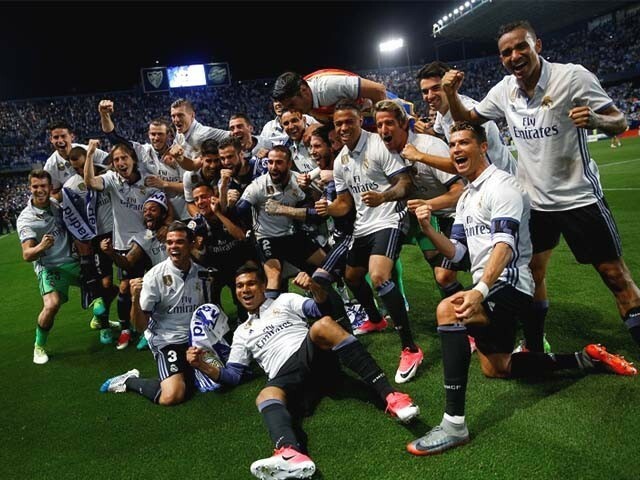 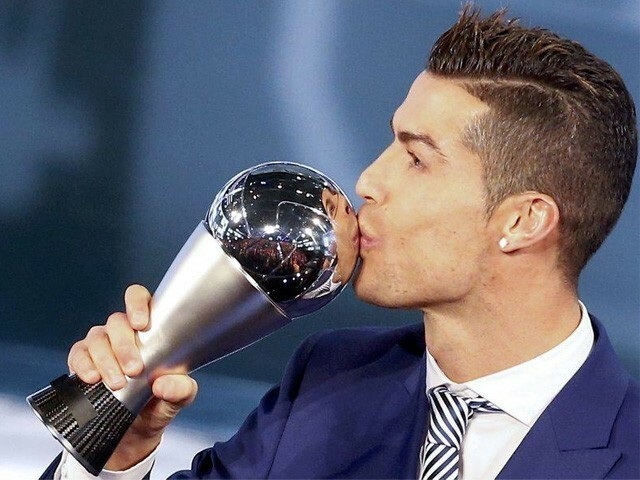 La Liga’s seesaw: Can Real Madrid take home the title this year? 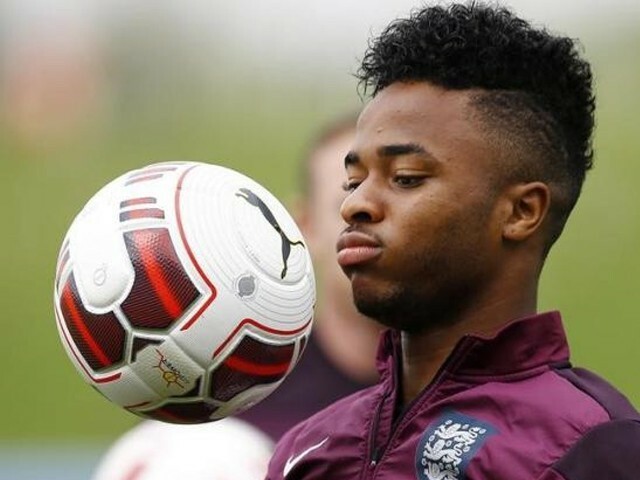 Does Manchester City even need a player like Raheem Sterling? 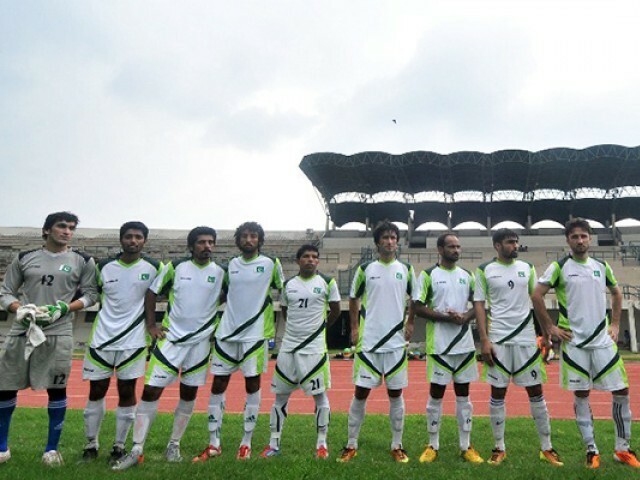 2019 World Cup qualifiers: Is India better than Pakistan?